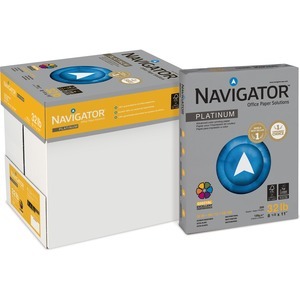 Color printing paper features an enhanced surface with a smooth finish. 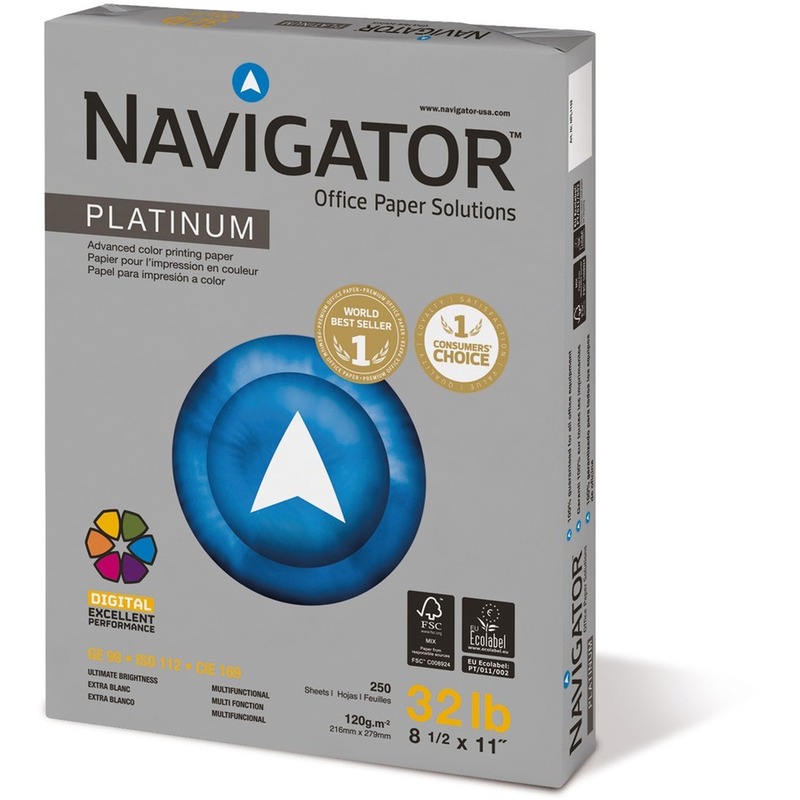 Compatible with laser and inkjet printers, multifunction printers, fax machines and copiers. Paper delivers a crisp image with optimal color contrast and jam-free operation. 32 lb.